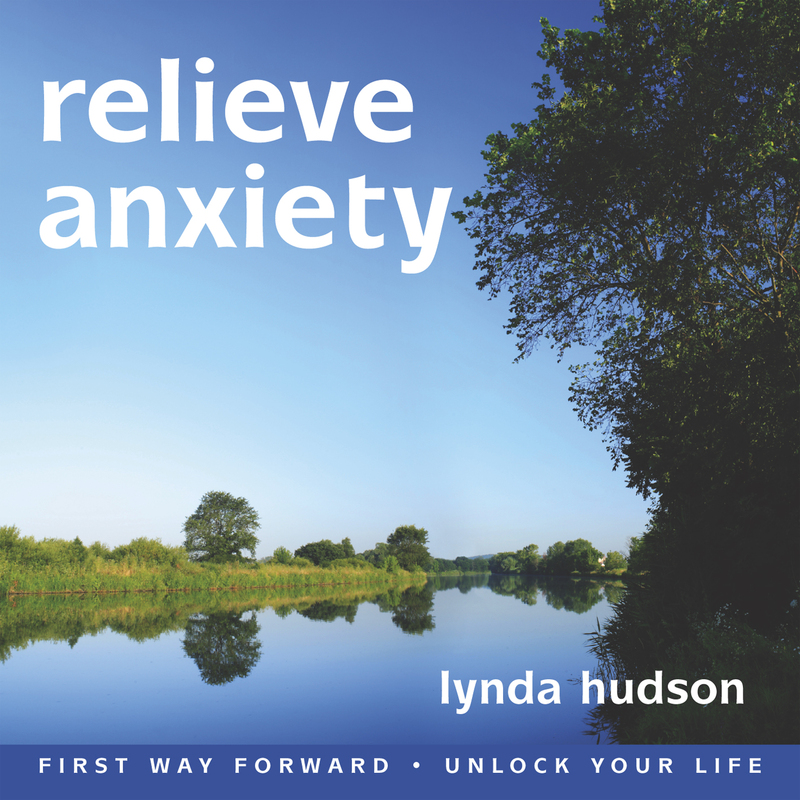 Anxiety underlies so many of the problems that prompt people to seek hypnosis help! General Anxiety can be low level and just mean that people tend to be ‘worriers’ but it can also be quite extreme and cause people to be in a state of more or less constant anxiety about most things most of the time. It doesn’t have a single cause; there may be an inherited gene … often anxiety tends to be evident in families … but of course, if we see our parents and close family members continually worrying about everything then we learn how to do that too from a very early age. Some illnesses can cause anxiety and so can some of the prescribed medication. Of course the pressures of modern life can weigh heavily too, work stress, money worries, health concerns, balancing work and family life and simply the pace of life can be exhausting for some. And we all know that unrelenting stress is just waiting for the extra straw to break the camel’s back. So, how can hypnotherapy help? 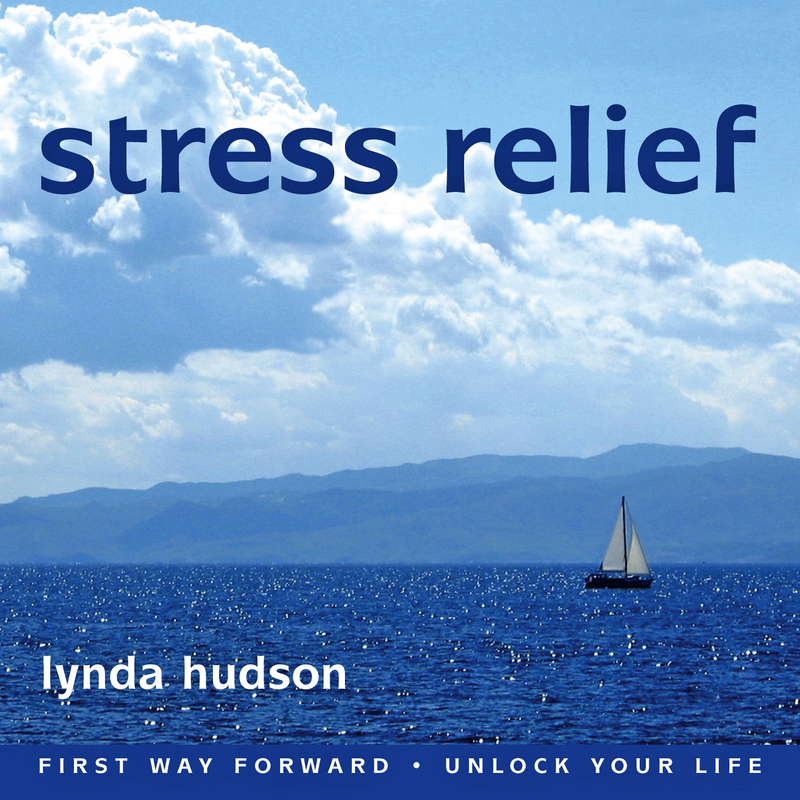 It can’t take the pressures away but it can help you release stored anxiety, tap into inner resources, build resilience, feel more able to cope with increased calm and optimism and feel more in control. And in addition it is natural, safe and drug free! 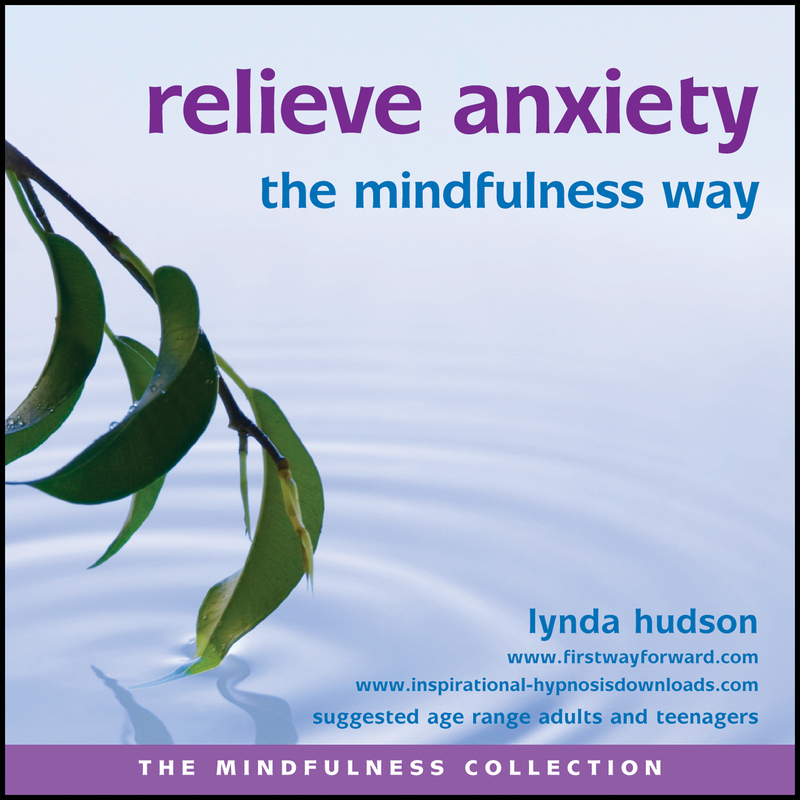 In the first instance I suggest regular listening to one of the following downloads available from the online shop: Relieve anxiety, Relieve anxiety the mindfulness way, Stress relief or Purely relaxation. This may be quite enough to get you back on track and if you need more help, then consider one-to-one appointments.